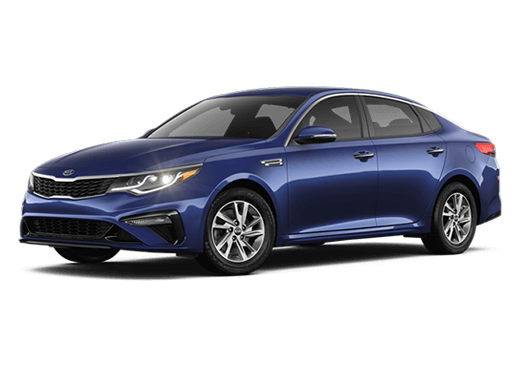 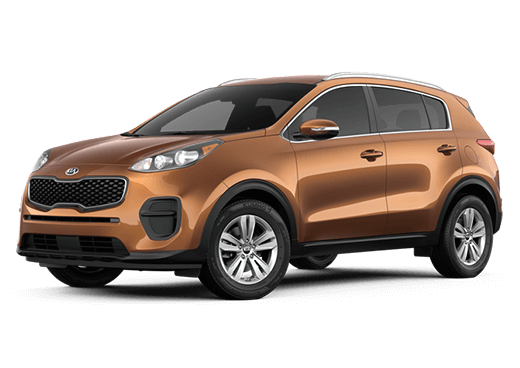 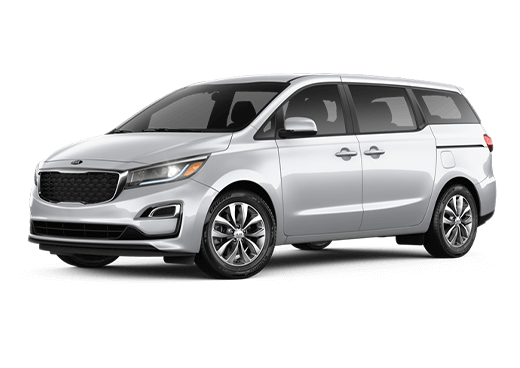 We stock a large selection of new Glendale AZ Kia vehicles of 50+ Glendale Used Cars to choose too. 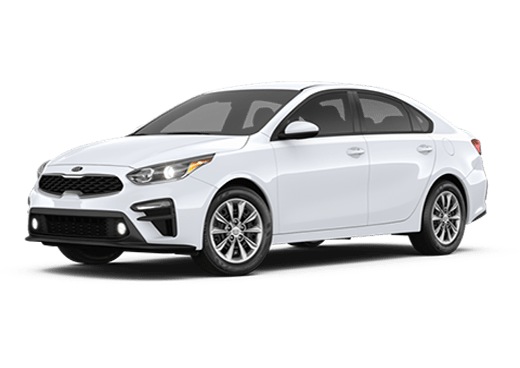 For a low interest rate and competitive Kia car loan financing and Kia Lease Specials, visit our finance department. 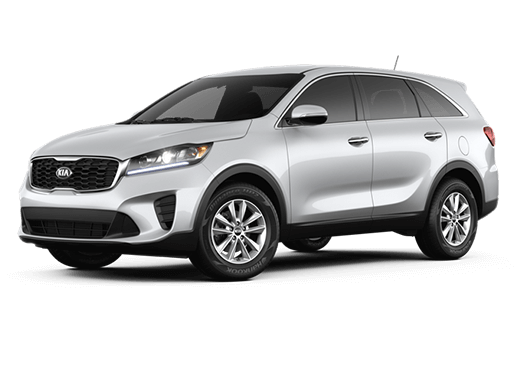 The Earnhardt Kia finance team is here to assist you through the entire vehicle loan process. 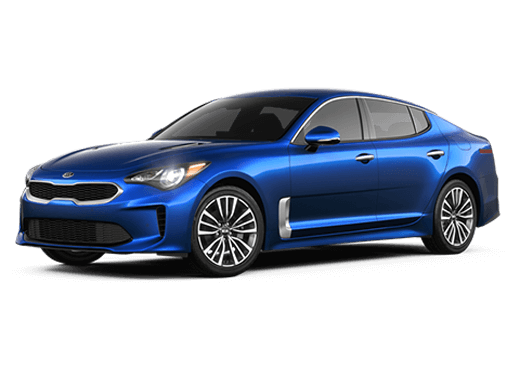 Start the approval process right now by filling out our secure Glendale car loan application online! 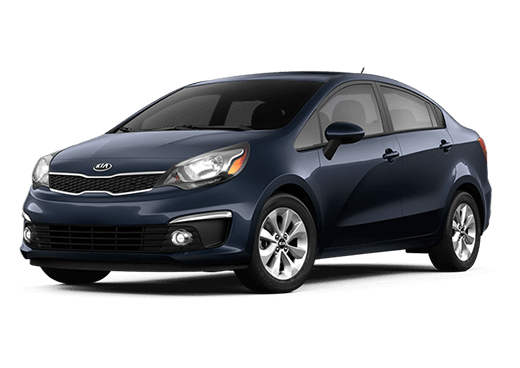 If you're having diffuculties getting a car loan with bad credit, be sure to give us a try, our Mr. Ed Credit department is Arizona's best bad credit car finance department.